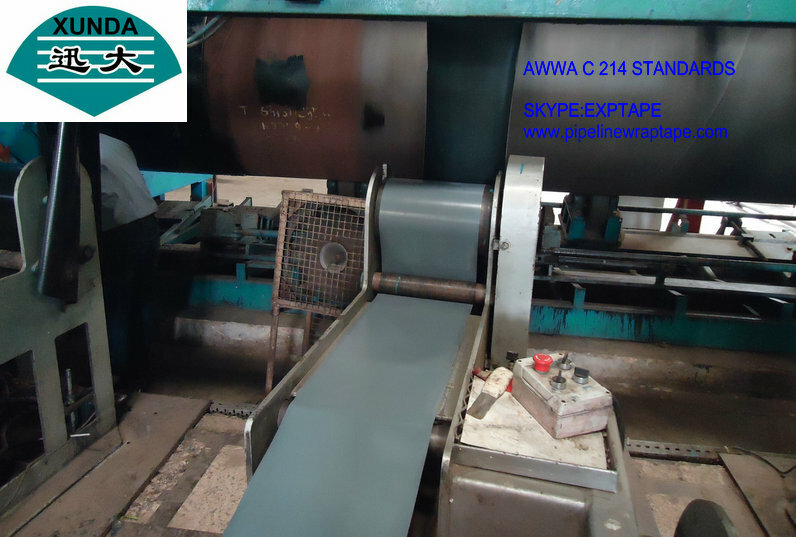 POLYKEN EQUIVALENT TAPE IS XUNDA TAPE. pipe or reconditioning of existing pipelines. In-field or in-situ installation is economical and efficient. can be applied on existing operating pipelines, which means no loss of revenue or downtime.